He lived a life of excellence. 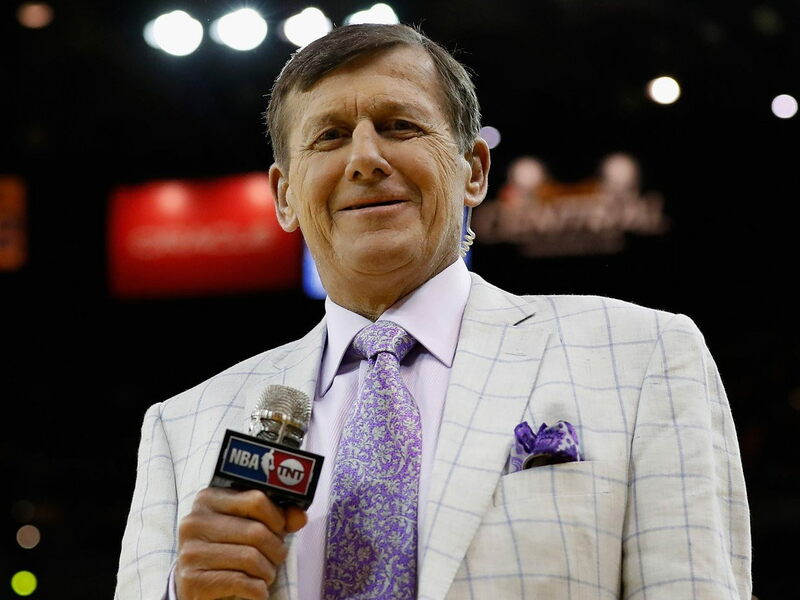 Delta Tau Delta extends its sympathies to the family, friends, colleagues and viewers of Craig Sager (Northwestern University, 1973). Our brother passes to the Chapter Eternal after living an accomplished and colorful life in TV sports journalism. Best known for his long-time coverage of the NBA for Turner Sports, he also covered a number of other sports from Major League Baseball to college football and basketball to Olympic curling. He was 65.